If your greatest wish this year is clean water, then join the world of 2.5 billion without. The only difference between us and them is simply a phone call away. We pledge to put aside $10 for every $1000 in well/pump services we render this year, towards the donation for drilling a well. So, make your greatest wish come true this year and help a third-world village do the same. 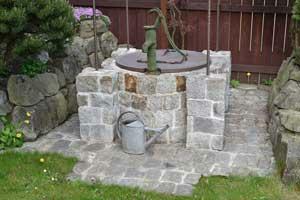 John’s has been repairing, servicing, and installing water well system pumps for 50 years. 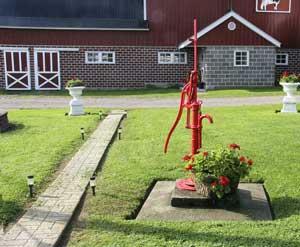 Working with Residential, commercial, and industrial pumps of every kind are truly our specialty. We work with the highest quality product lines in the industry and offer first-rate warranties please call us for details and to schedule an appointment. At JP&P we can meet any of your needs with regards to diagnosing, servicing, repairing or installing your water well pump/sewage systems. We can relocate, improve, economize and even enhance your current system to something that works best for your family’s desires.